With Easter only a few days away, many preparations are on the go. While food is always a top priority at Easter celebrations, activities for entertaining should also rank high on the list. After all, no one wants cranky dinner guests to spoil a delicious meal! Usually entertainment during the Easter season is focused on the little ones in the family. With egg decorating, egg hunts and Easter colouring, there are no shortage of activities during this time of year. However, did you ever consider adding a fun language twist to those activities? It's so easy to do and takes little to no effort! Read on for some fun ideas on how you can teach the kiddies in your family (and the adults!) some Easter related terms in another language! Enjoy! Many individuals fill up plastic eggs with chocolates or candy for their annual Easter egg hunt. This year, slip in a piece of paper with an Easter term on it in another language. For example, if your language focus is Italian, write the word, "Pasqua," on a piece of paper and add it into the plastic egg. Now, write the corresponding English translation on another piece of paper ("Easter"), and put that into another plastic egg. When all the eggs are found (and after the kids have devoured their treats!) you have two sets of terms to play a matching game. Tell the kiddies to find the corresponding English translations to all the terms in Italian (or whatever other language you have chosen). This is an especially great game if you are looking for an alternative to food related treats for your Easter egg hunt. It's also something that grandparents can have fun joining in on, if they can help the littles in learning the new language! Once your little ones have all their Easter eggs collected, count the number of eggs they have collected in another language! 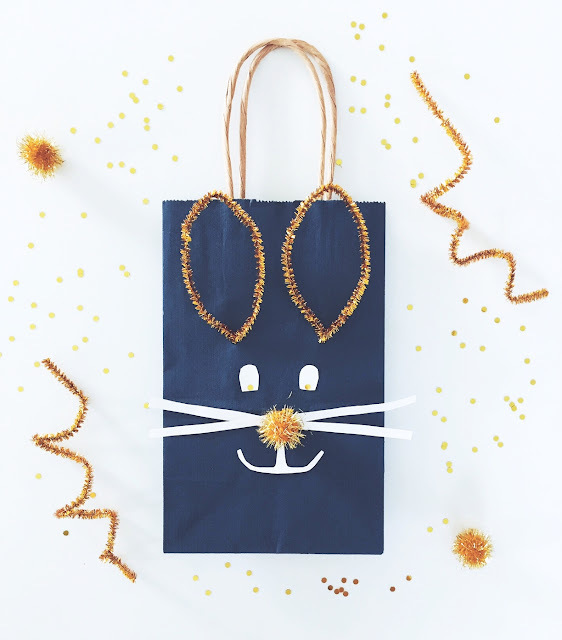 As you give your little ones clues on where to find the eggs, practice using different vocabulary words in the target language. For example, practice prepositions such as, "in," "under," or "on," in the target language or verbs such as, "open," and "close." The activity lends itself every well to learning colours! As your child develops their inner Picasso, explain the different colours they are using, in the target language you want to learn. There are a multitude of Easter related images you can find online (for example, bunny, lamb, egg, etc.) for your little one to colour or create in a craft activity. While you can surely continue teaching colours in another language during this activity, this is also a great time to introduce the terms of the images you are colouring or crafting, in another language. Aside from just saying the terms out loud, write the terms down for your child on the colouring page or craft that they are doing and have your little one trace the term! Finding an Easter related book in the target language you are trying to learn is ideal. This would provide a variety of opportunities to introduce new vocabulary and practice pronunciation of target language terms. If you can't find a book in the language you are looking for, try out your writing skills, and write a short story for your little one! If this is definitely not an option for you, another great language learning tool is music! Seek out Easter related songs or rhymes in the target language you are learning, and let the fun begin!